The Milo Cup at Millard North in Omaha, NE! 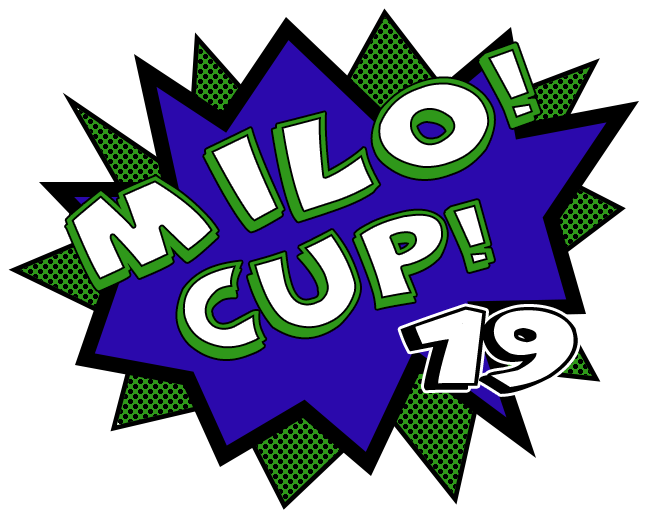 Why Attend The Milo Cup? Year in and year out, we run one of the best and one of the most consistent tournaments in the country. The tournament will take place on February 15-16, 2019, with all events starting competition on Friday the 15th at Millard North High School (1010 S. 144th St. Omaha, NE 68154). We offer open competition in Congressional Debate, Lincoln Douglas, Policy, and Public Forum. A Round Robin style competition will also be held independent of the regular tournament in Public Forum. Invitees will contacted with more information on these events. If you would like your team to be considered for invitation to this Round Robin, please contact me at milocup.debate+pfrr@gmail.com. To make your check cutting easier, all Round Robin fees will be added to your Tabroom bill following the acceptance of an invitation. Please note: all Round Robin participants are expected to compete in The Milo Cup as a condition of accepting an RR spot.